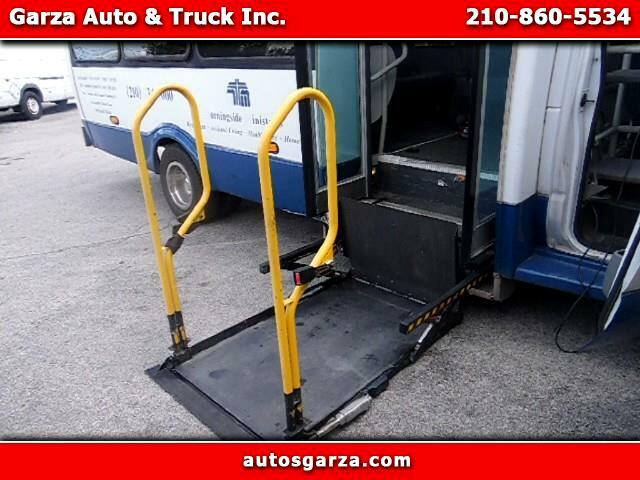 Used 2003 Ford T150 Wagon Transport w/Wheelchair Lift for Sale in San Antonio TX 78211 Garza Auto & Truck Inc. Very good 15 Passenger Lift Chair Bus, low miles 89002 miles only, drive great, we have 2 availables. Message: Thought you might be interested in this 2003 Ford T150 Wagon Transport w/Wheelchair Lift. Garza Auto & Truck Inc.